← The show: We made it to the end of 2011!!! Today’s show 70’s rock, 80’s soundtracks, 90’s jungle & songs people tell us we should’ve played last year instead of the songs we did play. 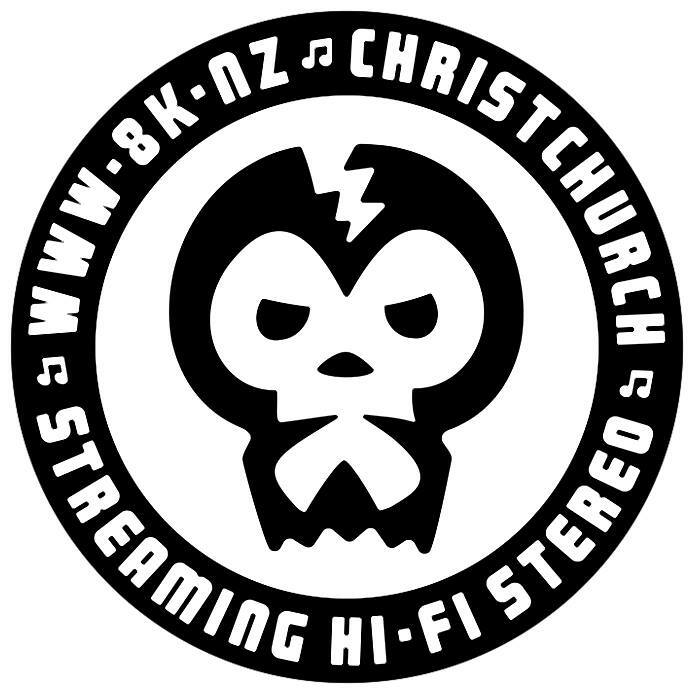 This entry was posted in playlist, the show and tagged Chromeo, Daryl Hall, Death Set, Doctors, Flamin' Groovies, HomeBrew, Ipswich, J-Live, Juicy Bananas, Light Asylum, Lindstrøm, mr oizo, Nurses, Oneohtrix Point Never, Parallel Dance Ensemble, Peaking Lights, Planningtorock, Psychic Babble, Roots Manuva, Saturations, Sharon van Etten, Spank Rock, Tom & Jerry, Tonetta, Tourettes, Voluntary Butler Scheme. Bookmark the permalink.